G-GOFF ser nr 330LX-08 the first of its kind was flown today by Steve Jones of “red bull” fame. 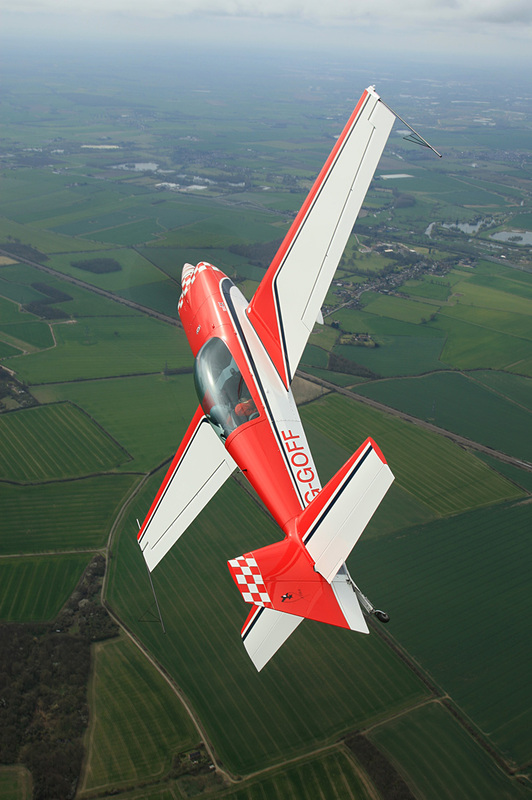 Steve is writing an artical for Flyer magazine on the virtues of the new 330LX. YAK UK Ltd is the UK dealer for the Extra factory in Germany.